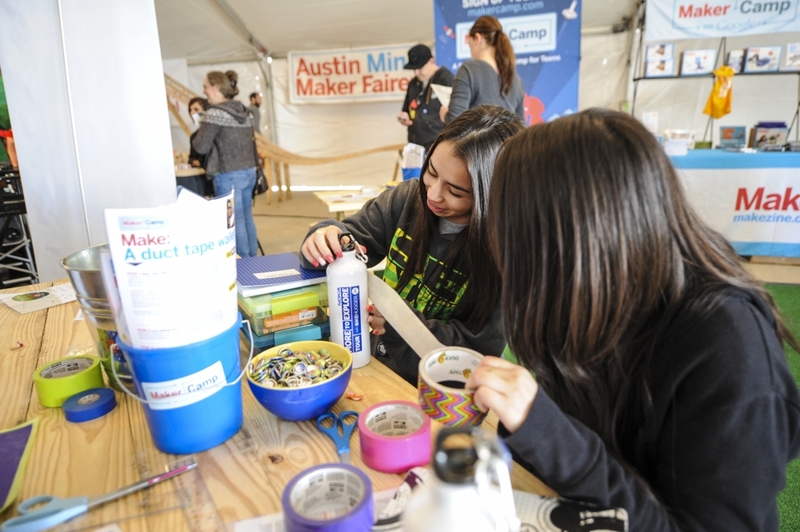 Hardware hacking, 3D printing, innovative makers — that’s what you’ll find at SX Create. Doing creative and revolutionary things with new technologies embodies the spirit of the SXSW Interactive Festival, and nowhere is this more evident than the diverse mix of activities at SX Create. This year, SX Create is presented by Dremel and will take place at the Palmer Events Center with more space, more fun, and even more hands-on excitement. SX Create is free and open to the public (with a free Guest Pass) on Friday, March 11 through Sunday, March 13 from 11 a.m. – 6 p.m. each day. You can take the kids for some fun learning opportunities. You’ll find an amazing assortment of makers, creators and community builders at this event. Click here for a full schedule of events and programming. Click here for a list of exhibitors. This event is open to the public with free Guest Pass wristbands. Click here to sign up for your free Guest Pass.